Why did you decide to start DigVentures? Just before I left Current Archaeology, we did a special issue (CA250) about the cuts, and followed this up with a fairly intense panel discussion session at CA Live. It was clear that things were going to change quickly for archaeologists, and that this was quite a serious moment for our careers and the relevance of archaeology in the wider world. We saw an opportunity to do things differently, to flip the paradigms of how archaeology is funded, how people external to the profession are included, and how we communicate the value of what we do. 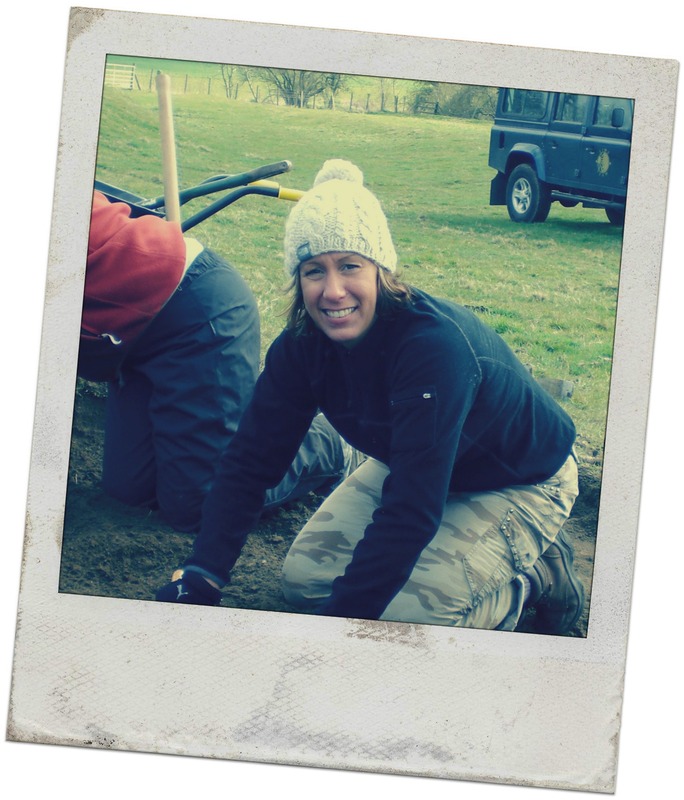 We started DigVentures because we felt strongly that a disruptive change was needed for archaeology, that these things needed to be challenged and quickly pushed forward. Plus, we are passionate about actually doing archaeology, and the provision of good field training that prepares people adequately for site work. Don’t even get me started on that. We have to move past the idea that building in a youth-focussed programme on a dig site is enough to inspire young people to get involved with archaeology. Our greatest duty regarding young people is to invest in the profession, to reinvigorate it, and to ensure that there will be an end market for their skills and knowledge. Archaeology is not just something people do for fun (though of course it’s incredibly fun) and when careers in archaeology can be seen to be stable and aspirational, more young people will be encouraged to do it. A massive sense of accomplishment, a bunch of new friends, and something to brag about down the pub. Many of DigVentures’ volunteers had never touched a trowel before they came to our dig. No matter how much time they spent with us, they left having conquered, in some small way, their fear of the unknown. My favourite part of an excavation is 6:00 a.m., when I’m up before everyone else, drinking coffee and hanging out with Raksha watching all the diggers emerge from their tents. We tend to play dance music to get ourselves going, which is really confusing for most of them, but we’ve had a couple of raging 6:30 a.m dance parties. For me, that’s what site life is all about. Francis Pryor’s plastic watering can, left behind in a trench at Flag Fen from one of his earlier excavations. I’m sure he did it as a joke, though he won’t admit to it. It was random chance that we uncovered it in one of our test pits, and it filled my heart with joy. 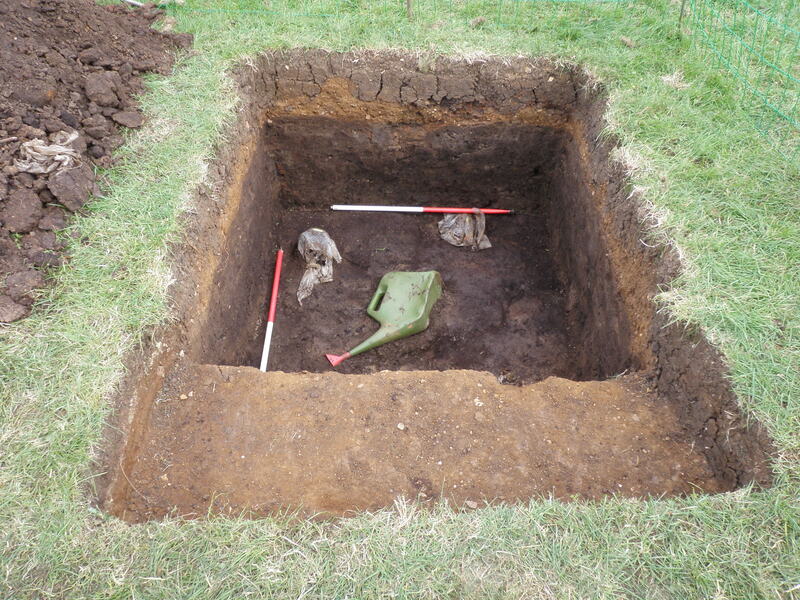 Looking at it, I felt totally connected to the earlier work at Flag Fen, to the adrenalin and sense of discovery that Francis must have had all those years ago when he was first excavating the site. I love that thing. It’s so retro. What do you hope to find this year? The sky is the limit – our site has never been excavated before, so everything is going to be a first. I’m too excited to think about it. What do you think are the most important aspects of running a successful excavation? Excavation is only the tip of the iceberg when it comes to doing ‘successful’ archaeology. It’s absolutely essential to have good planning and adequate budgets for post-ex, and a plan for publishing your work. Be conscious that the research question and project design are only half the story if you’re working with volunteers.